After a quick look about for lions, we decided to venture into a forest that hosts so many bird species. 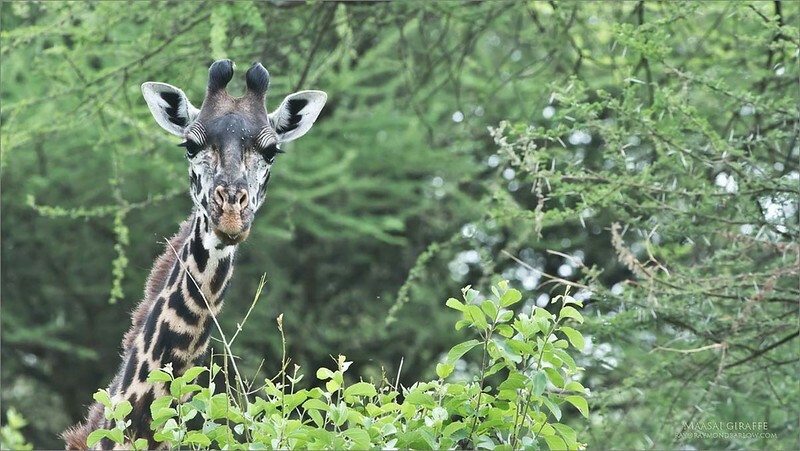 10 minutes into the woods, we catch up with 4 giraffes feeding on the lush green vegetation. Awesome experience to have these beauties in close, and surrounded by green!